The Rane TWELVE replicates the look and feel of a turntable with 12-inch motorised platters, but eliminates the need for needles and tone arms. It also adds a multi-function touch strip for track searching and setting or triggering hot cues. 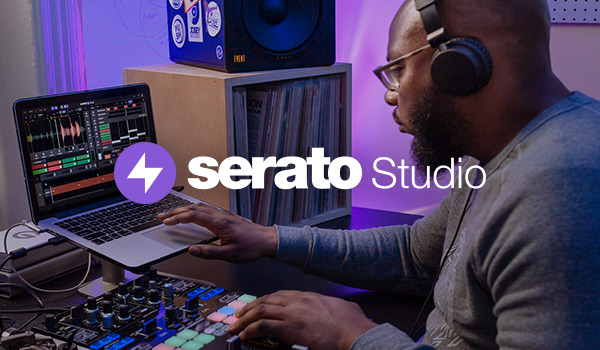 Official Serato Accessories are plug-and-play when used with Serato DJ Pro hardware.